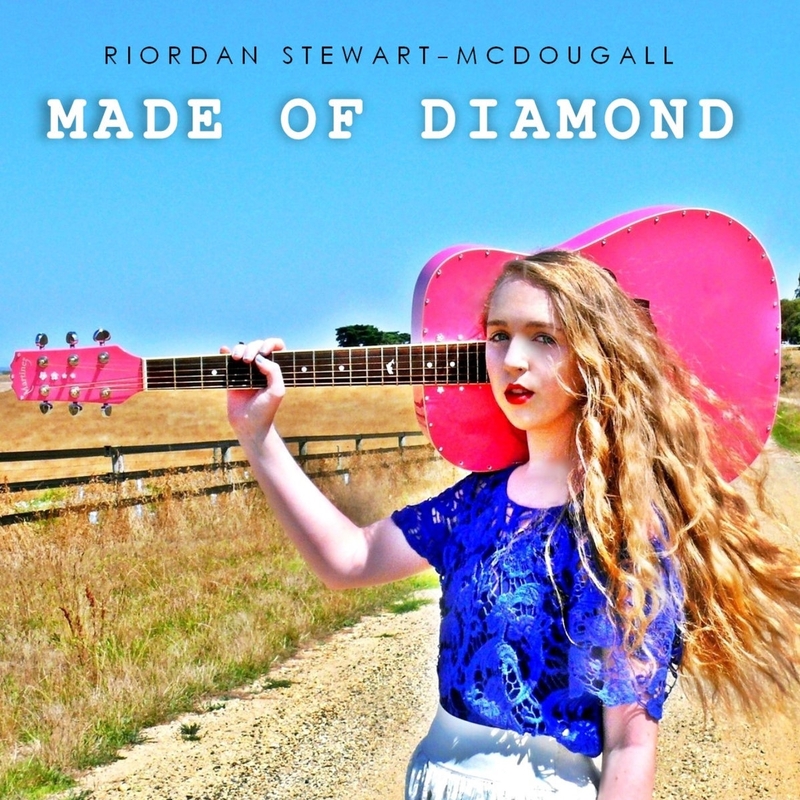 A clever fusion of country, rock and pop – Riordan Stewart-McDougall uses storytelling to make her music unfold like a movie before her audiences eyes. While she continues to wow fans with her live shows, radio has recently discovered her faith powered music. 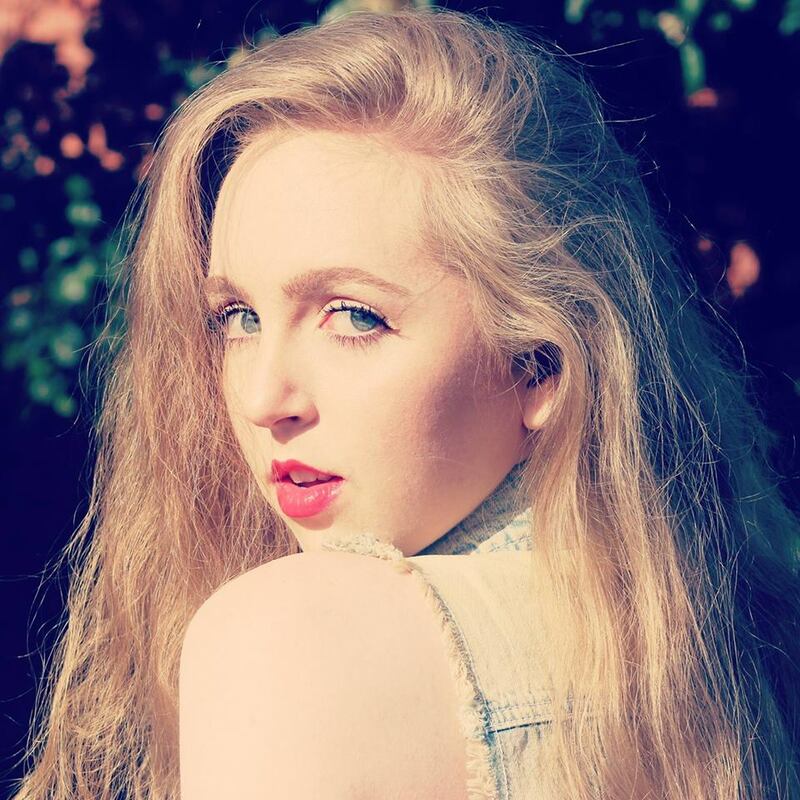 Along with being signed to the Unleashed Music label, Riordan called hearing her art on the radio her biggest career highlight. Music has power, no matter what the inspiration, no matter what the message. 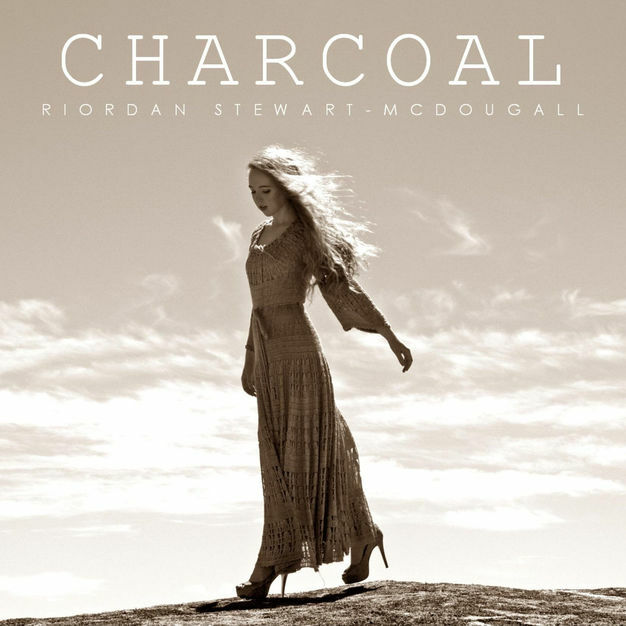 Riordan, even at the very beginning of her career, has an appreciation for what her music means to her listeners.